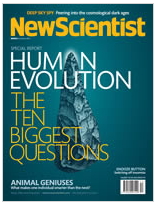 I've been lucky enough to have my research featured in New Scientist a few times over the years, so I have a bit of a soft spot for this magazine. 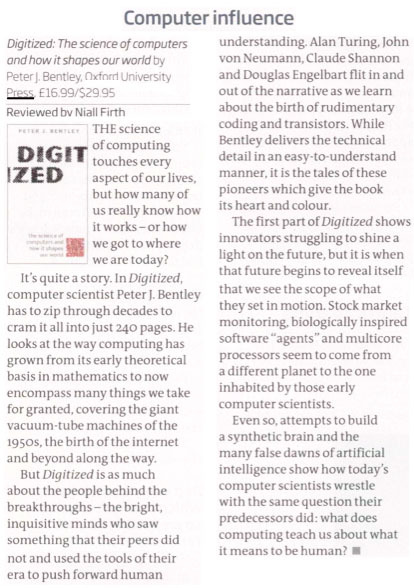 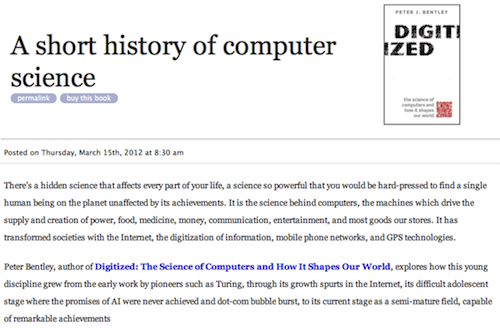 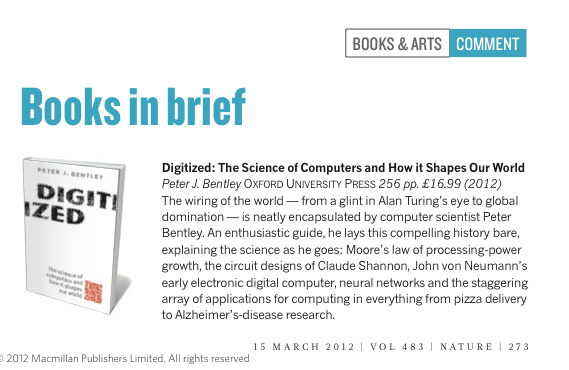 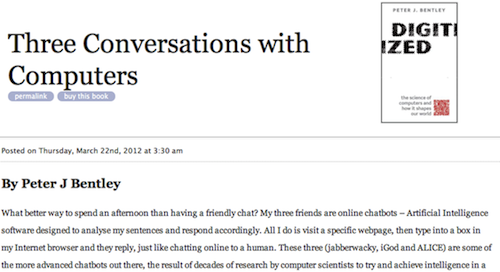 I like it even more now - there will be a very nice review of my latest book Digitized in tomorrow's edition. 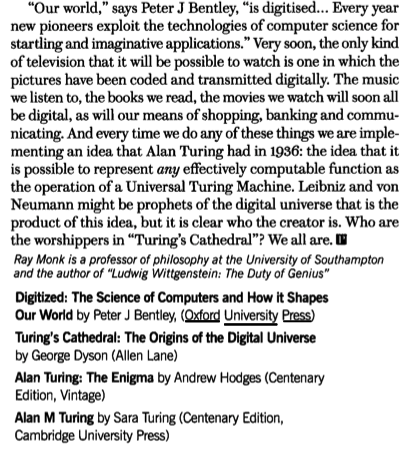 It's particularly nice to see that the reviewer has taken care and read the book in some detail.